Elmbrook Family Dental is ready to offer everyone in Pewaukee their award-winning service. We can’t wait to show you why The Milwaukee Journal Sentinel named us their Best Dental Office in the Greater Milwaukee Area for 2016. We’re able to offer comprehensive dental care at the highest level for your entire family. The doctor’s and the team are ready to make your smile beautiful for years to come. The team at Elmbrook Family Dental work hard every day to provide everything you or your family might need now or in the future. You can trust that if it involves your teeth, we can take care of you. You should feel comfortable as soon as you walk in the door, and that is exactly what we do. You’ll be greeted warmly by Kim, Linda, Connie, Tiffany, and Angelique at the front desk when you walk in. Your doctor will always take the time to listen to you and let you know exactly what is going on at all times during your appointment. 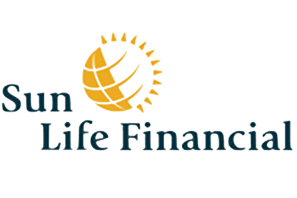 We accept many PPO insurance plans, and will even work with your provider if we are out-of-network.  We will always make it as simple as possible for you to use your dental insurance to get the care that you need. 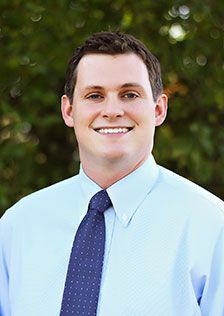 Dr. Brandon A. Brunner grew up in St. Francis, Wisconsin and attended college at UW-Madison. 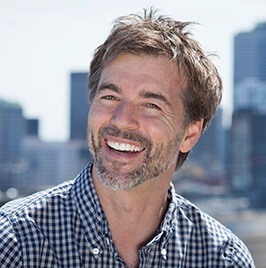 He earned his dental degree from the University of Minnesota in 2002. Dr. Brunner has been married to his wife Lauren since July 2005. He and Lauren have two children, a daughter, Elle, and a son, Hudson. Dr. Brunner’s focus, besides general dentistry, includes endodontics, oral surgery, and cosmetic dentistry. He has been a member of the American Dental Association, Wisconsin Dental Association, and Waukesha County Dental Association since 2002. 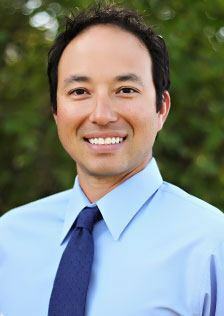 Dr. Eric Taibl grew up in Elm Grove, WI and is excited to practice dentistry near his hometown. Dr. Taibl completed his undergraduate studies at the University of Michigan in Ann Arbor. He then went on to continue his education at the University Of Iowa College Of Dentistry where he earned his Doctor of Dental Surgery degree in 2009.  His professional affiliations include membership in the American Dental Association, the Wisconsin Dental Association, and the Academy of General Dentistry. Dr. Taibl married his wife Emily in 2012, and in their free time, they enjoy cooking, traveling and spending time with their Golden Retriever, Maya. 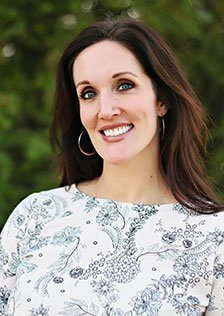 Dr. Suzanne Tack grew up in Fond du Lac, Wisconsin and has wanted to be a dentist since she was a small child. She attended Marquette University and graduated with a Bachelor’s of Science degree in Dental Hygiene in 2004. She then continued onto the Marquette University School of Dentistry and graduated in 2008. She is very involved in the dental community and has participated in events such as Give Kids a Smile, Smile Day, and Mission of Mercy. Dr. Tack has also taken four trips to Central America, two to Honduras and two to Nicaragua for medical/dental mission trips. Dr. Kevin McGinn was born and raised in Elm Grove and is looking forward to practicing closer to his hometown after previously practicing in West Bend, Wisconsin. 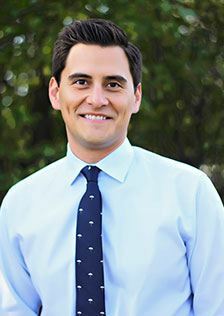 He is a graduate of Marquette University High School and went on to attend Marquette University as an undergraduate after being selected to participate in their pre-dental scholars program. He completed his graduate studies at Marquette University School of Dentistry where he received his Doctorate of Dental Surgery. These are just a sample of over 1,000 of positive reviews. People continue to take time out of their day to talk about how much they enjoyed their experience. You just need to take Interstate 94 East and get off at the 18 Exit. Take a right on North Executive Street and we’ll be on your right! We’re between the Wells Fargo Dealer Services building and the Elite Human Capital Group. We’re just a couple of blocks away from the Firestone Complete Auto Care and Brookfield Square. The best way to handle most dental issues is to prevent them altogether, and we have a multitude of ways to accomplish that. One of the most basic parts of dental care is a dental cleaning. They give one of our highly-trained dental assistants the chance to clean your teeth much deeper than you can at home. Whenever you come in for a routine visit, you will also get a comprehensive dental exam. This gives the doctors the opportunity to catch any dental issues you have early. The doctors’ trained eyes can spot even the subtlest signs of tooth decay and gum disease, and this will enable them to treat you quickly. Gum disease is the most common disease in the United States and is the leading cause of tooth loss for patients over 35. This is why the team at Elmbrook Family Dental will always check your gums whenever you come in for a routine visit. 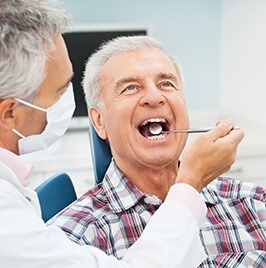 If you’re showing signs of gum disease, we’ll be able to effectively treat it. Did you know that many headaches are actually caused by the jaw? Strained temporomandibular joints (TMJ), or jaw joints, can lead to symptoms such as chronic headaches, ear aches, facial pain, and nocturnal teeth grinding (known as bruxism). Pewaukee residents suffering from all of these can get relief thanks to a NTI-tss oral appliance. This custom-made oral appliance will place your jaw into a relaxed position so it can heal, and prevent you from grinding your teeth at night. Teeth can easily become damaged due to decay or injury, and may even fall out. This is where our numerous restorative treatments can help. A tooth that has become severely decayed can be fixed with a root canal. Modern sedation techniques have made this often feared procedure completely painless. It is actually one of the best ways to relieve the most extreme dental pain, not cause it. A dental crown is a kind of restoration that simply fits over the top of your damaged tooth. It is used to fortify the remaining structure and give your tooth its natural look back. Crowns have been used for decades by dentists because they are so versatile and reliable. If you're missing one or more teeth, one option for replacement is a fixed bridge. It is a porcelain or metal appliance that replaces one or more missing teeth in a row. You can get a bridge in as little as two visits. One of the most complete ways to restore your missing teeth is with dental implants. They are the one procedure that can restore the root of your tooth. They also are extremely adaptable, and can be used to replace a single tooth, anchor a fixed bridge, or even support a set of dentures. We are also the home of your Pewaukee cosmetic dentist. Sometimes you simply want your smile to look its best, and we have many ways we can help. We have three methods to provide teeth-whitening. Kör Deep Bleaching is able to whiten even the most stained of smiles. It can make your smile up to ten shades whiter in less than an hour, and the results last for even longer with periodic maintenance. We also offer Zoom! Whitening, which uses a potent bleaching-gel in combination with a specialized UV light to whiten your teeth quickly and effectively. We can even provide you a custom-made take home kit so you can whiten your teeth at home. The full result only takes two weeks. One of the quickest and easiest ways to fix minor cracks and chips is with cosmetic bonding. It enables your Pewaukee dentist to mold your teeth into a more desirable shape using a composite resin. It only takes about an hour, and the results are instant.  You can completely makeover your smile with porcelain veneers. 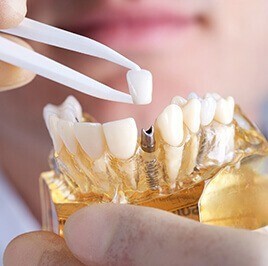 They are thin ceramic shells that are fitted to the front of your teeth that can fix broken teeth, discolored teeth, misaligned teeth, and even obvious gaps. You can get a smile you can be proud of with one easy procedure over the course of two visits. Elmbrook Family Dental is happy to accept our patients’ dental insurance in Pewaukee. We accept a number of PPO (preferred provider organization) insurance plans, which we have listed below. Don’t see your dental insurance plan listed here? We may still be able to work with your provider. Please give Elmbrook Family Dental a call to discuss your coverage today. We’re proud to serve as your Pewaukee dentist. If you have any questions about how we can help your teeth, or want to schedule an appointment, please call us today. We can’t wait to meet you!